Leave a comment Where was that? I like maps that are nice and color coordinated for me. 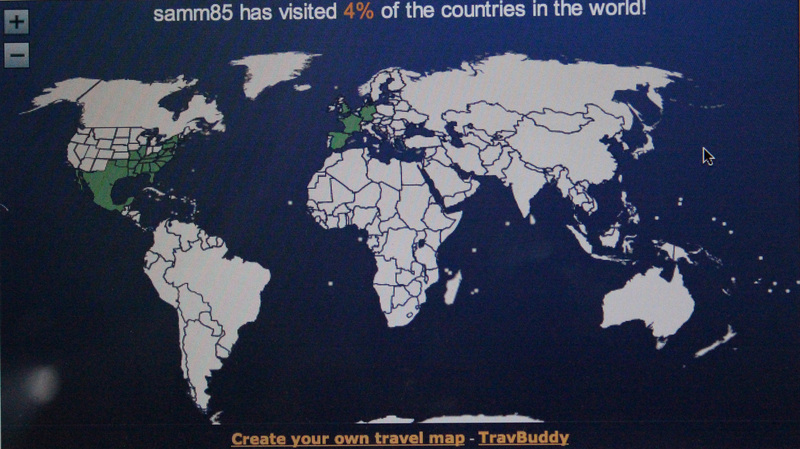 The states/countries in green are the ones that I have visited. Here’s my ever-growing “bucket list” of what to do next. • Visit all 50 states in the United States — just 22 left. • Visit all seven continents — four left.